As you know King_yazza23 tied for first place in the swag-off! 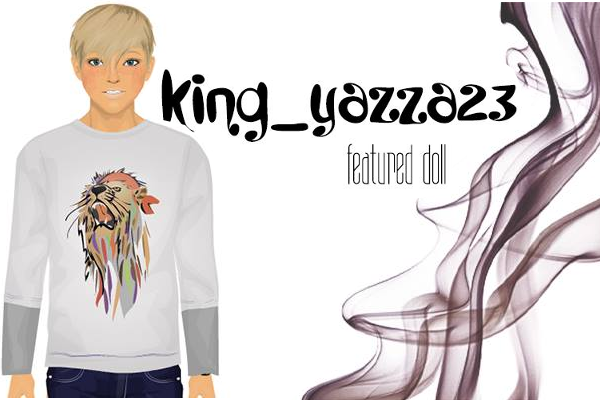 Both dolls will get their own post but for today congratulations to Yazza! A:Hello Sarah and the readers. It’s an honor that I’m a featured doll. Well about me I’m 18 and have been on Stardoll for just over 3 years. I’m an extremely lazy person. I enjoy anime and manga although I dislike the word “otaku”. Chess, BMX are also some of my other hobbies and Stardoll of course. I dislike bullies well that’s enough about me. Q:Our readers want to know, how does it feel being one of the very few boys on SDC / Stardoll? Do you think it is a much different experience for boys? A:I don’t think it makes much difference what gender you are on SDC as long as you enjoy Stardoll although there is one or two topics talked about that are unpleasant for us. Other than that I think the experience is pretty much the same. 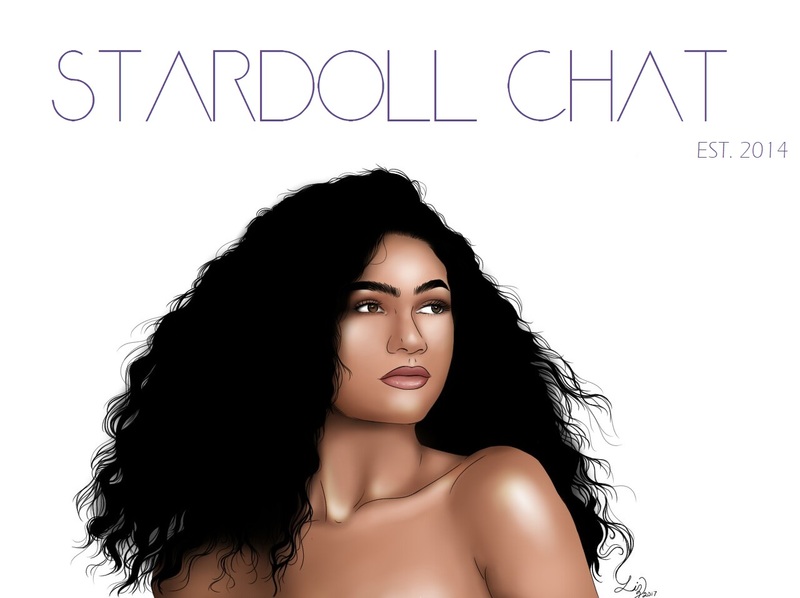 Q:What's your favorite and least favorite part of stardoll? A:My favourite thing on Stardoll is parties they are just so enjoyable. Story time… I actually had a Stardoll account in 2009 but left Stardoll a week later because there was nothing appealing to me about Stardoll. A couple years later I saw my sister on Stardoll, in a party. 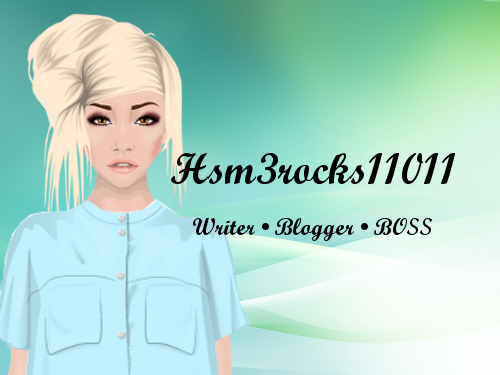 I was like “That seems fun,” so I created an account and have been hooked on Stardoll ever since. Something I dislike on Stardoll is actually the Stardoll community. You can’t enjoy a party if people are rude, annoying and etc. Q: Is there a special someone in your life? Q:How does it feel to win the competition? I honestly dislike winning competitions. I just like to enter them when I’m bored. Every time I win NCG I feel bad because someone more deserving should have received the award instead. Now I feel bad because the other contestants had more wonderful outfits than I did and someone would be more appreciative than I am. Q:What do you want to leave our readers with? Be cool, stay in school! But seriously though just be yourself. There is no reason to act like someone you’re not.